The saints of old acknowledged that they were strangers and exiles on the earth (Hebrews 11:13b). This is no less true for Christians today; as Paul writes, “Our citizenship is in heaven” (Philippians 3:20a). But though we are on the road to that homeland, we are not there yet. It is from this understanding of Christians as pilgrims wayfaring strangers on the road to their true home but living in the meantime in a foreign land that Rev. 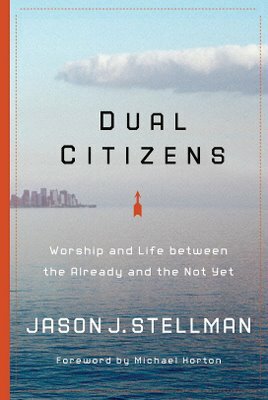 Jason J. Stellman has written Dual Citizens: Worship and Life between the Already and the Not Yet. 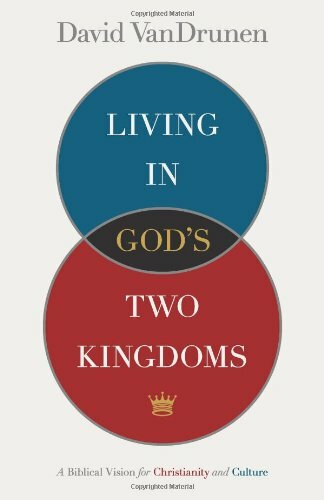 Stellman wrestles with the implications of the Christian’s dual citizenship in the kingdom of God and the kingdom of man, showing that the great challenge for believers today is maintaining their distinctiveness as redeemed people. Believers are free to participate in culture (though the Bible guides the way they participate), but they must not so immerse themselves in it that they obscure their true identities. Dual Citizens is a call for believers to see the present from the standpoint of the future, for doing so will enable them to see their lives, with all their trials and triumphs, as part of God’s great unfolding story. remembered half a millennium later. Twenty-three leading Calvin scholars exhibit a firm understanding of Calvin’s era, theology, and the heritage he bequeathed the church. Their articles cover Calvin’s theology, soteriology, and ecclesiology, as well as his doctrines of assurance, worship, and Scripture. 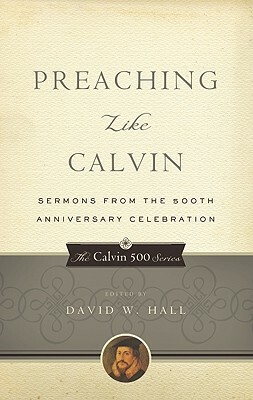 They examine Calvin as a Frenchman, lawyer, and liturgist. Other articles explore Calvin’s impact on the arts, Calvinism in Asia, and the influential women in Calvin’s life. Um, okay that 1st book I am still working through chapters, that is meaty. 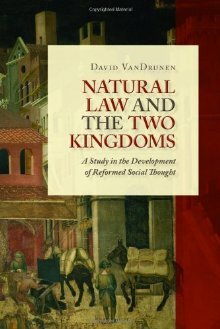 I never read much of VanDrunen until this year, and Stellman and VD are spot on I believe. I have enjoyed reading the 2K thought process.